According to The Global Liveability Index 2018, Pittsburgh is the number two most livable city in America! 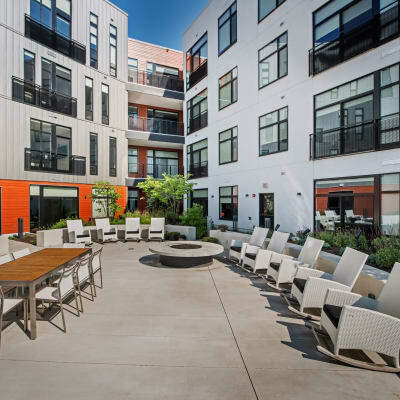 If you’re looking for a Studio, 1, & 2-bedroom apartment in Pittsburgh, PA, look no further than Eastside Bond Apartments. Our luxury apartments are ideally located to offer the best of Pittsburgh living. Eastside Bond is conveniently situated in our neighborhood to keep you close to everyday essentials, including markets, retailers, and more. Walk over to East Liberty Park and enjoy the rest of Pittsburgh life. Eastside Bond is close to everything you need to live life well. 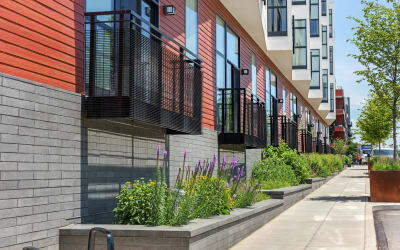 East End Pittsburgh has no end of attractions and Eastside Bond puts you right in step with it all, and well connected to the whole city. Eastside Bond rewards a quick walk in any direction. You'll find things you want, services you need, and lots of places to enjoy a morning of discoveries, an afternoon of shopping, or an evening with friends. Our team would love to show you around Eastside Bond Apartments and our community. Set up a personal tour to see our luxury apartments today.